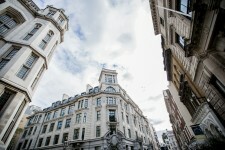 LONDON, April 6, 2018	(Newswire.com) - Tratok Ltd has moved into new London offices located at Chancery Lane earlier this week, as the development of the project’s travel application commences ahead of schedule. Originally envisioned to commence towards the end of the final quarter of 2018, greater than expected progress and interest in the project have resulted in more significant available resources and an ability to push forward faster than originally envisioned. 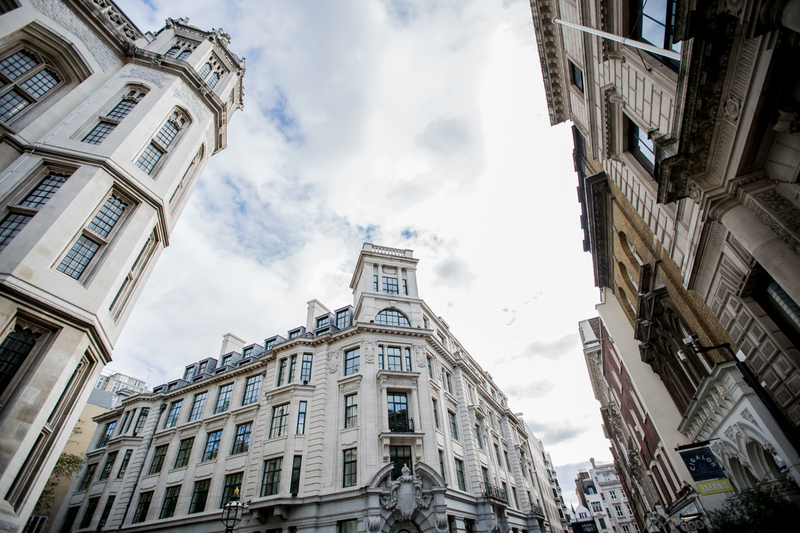 Located among inspiring landmarks such as the Law Society, Royal Courts of Justice and the London Silver Vaults, the development team have begun the first iteration of the software which involves planning, analysis, design, coding, and testing. The end product will be a multi-platform application which combines the stakeholder’s wallet and information and integrates these into a secure and searchable travel marketplace. Users are then able to search for their required travel, accommodation and transport needs and select the most suitable offers and packages. Emphasis is placed on user experience with Machine Learning algorithms matching users to relevant services based on a combination of factors. These factors include budget, personal preferences, reviews and previous behaviour. In addition, the process aims to be as simple as possible, allowing for booking times of less than 60 seconds in order to reduce time delays and make the process as smooth as possible. Tratok Ltd is responsible for overseeing the development of the Tratok Project and the widespread adoption of the Tratok token. This unique token which will be used on the Tratok Travel application to make bookings for travel and tourism services. Be it reserving a hotel room, booking a flight or renting a car, this multi-platform application will result in more economical, hassle-free arrangements for clients and service providers alike. By using blockchain technology to disrupt the existing business model, Tratok offers significant advantages over existing conventional platforms. Principally, it lowers transaction fees, reduced the dependence on middlemen, saves time on bookings and results in more profit for service providers and savings for consumers. With stakeholder experience as the main priority, the Tratok project seeks to revolutionise the USD 7.6 Trillion travel and tourism sector and set a new standard.